While green waste removal is something that everybody needs to deal with, many people aren’t exactly aware of its process. Green waste refers to 100% organic waste that is obtained from gardens. Because green waste is recyclable, you must take care not to dump green waste around carelessly. Rather, you should always engage in proper removal of green waste to prevent the loss of a valuable resource. Today, I will answer the four most searched questions about green waste removal. 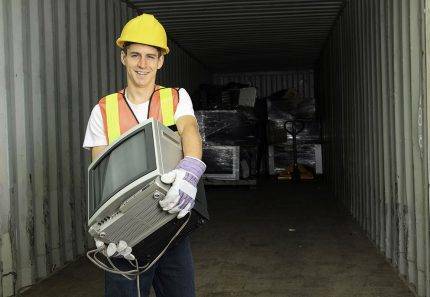 Hopefully, this article will help clear any doubts you have about the waste removal process. 1. What can you put in a green waste bin? Green waste bins provided by the council and local waste removal companies are strictly meant for green waste removal. You can put only 100% green waste into these bins. Any other type of waste dumped into these bins will not be collected. The green waste that is permitted in green waste bins includes lawn clippings, vegetable and fruit scraps, dead leaves, twigs and small branches, tree stumps, palm fronds, woodchip, bark and other types of garden waste. 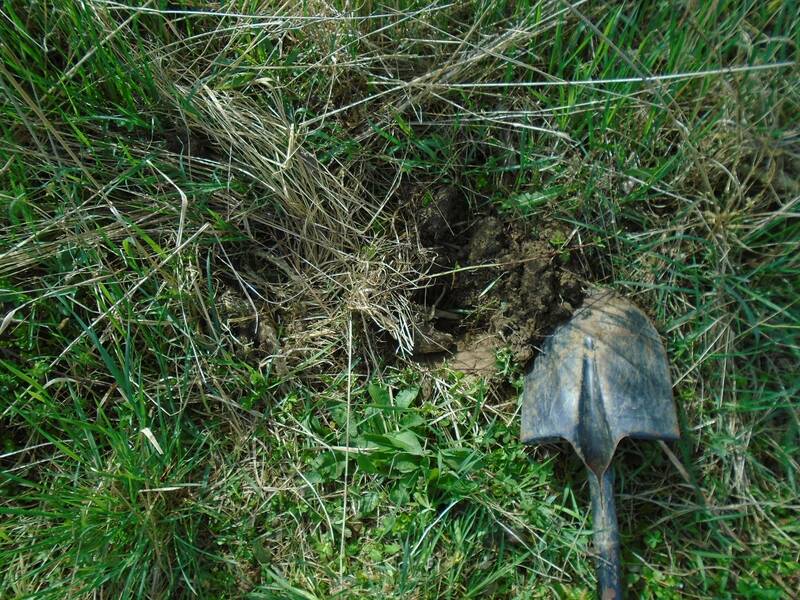 Make sure not to dump any soil into green waste bins. 2. How much does a green waste bin cost? 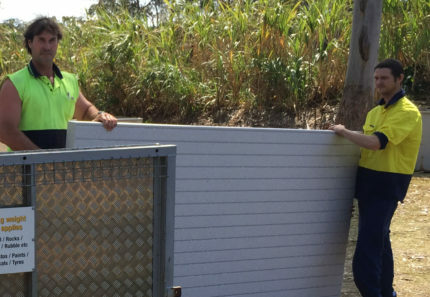 When it comes to hiring a green waste bin in Brisbane, you can choose to go with council green bins or hire one from a green waste removal company. With council green bins, you need to make a minimum commitment of 12 months. The cost of hiring a bin includes a one-time establishment fee of $30 and a quarterly charge of $20.98. On the other hand, green waste removal companies like us are much more flexible with our service. You can hire a garden bag or garden bin – which are much larger than a council bin – on a quarterly, bi-monthly, monthly and even on a one-off basis. There are no establishment fees, and our rate is $20 per bin. 3. Is green waste free to dump? While you cannot dump green waste anywhere, there are certain free disposal options available. For instance, you can collect your green waste and take it to your nearest green waste recycling facility. Most recycling facilities offer unlimited green waste disposal all year round. Taking your waste to a recycling facility may seem like a good idea but do bear in mind that you’ll need to collect your waste, arrange for transportation and drive to the facility and back. You’ll be spending a lot of time and money in the process. A much better alternative is to hire green waste bins from 4 Waste Removals and let us take care of your green waste disposal. 4. What is the green waste disposal? Green waste disposal refers to the proper method of removing green waste. While green waste is completely biodegradable, it should not be disposed of on with other types of waste. Not only does this lead to the loss of valuable recyclable resources, but it is also harmful to the environment. On the other hand, green recycling waste can help create compost, which is then used in landscaping and agriculture. Always engage in proper green waste disposal. The best way to do so is by hiring our garden bag service. Our garden bags are much bigger than council green bins, and we’re much more flexible with our waste collection cycles. 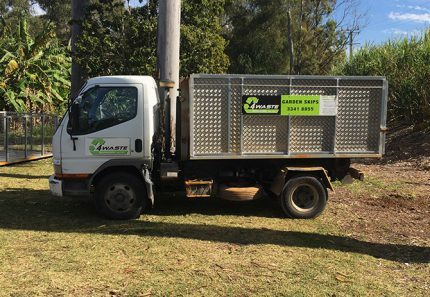 Moreover, if you’re looking to remove a large amount of green waste, you can consider hiring one of our garden skip bins in Brisbane. Regardless of how much green waste you need to remove, you can count on us! 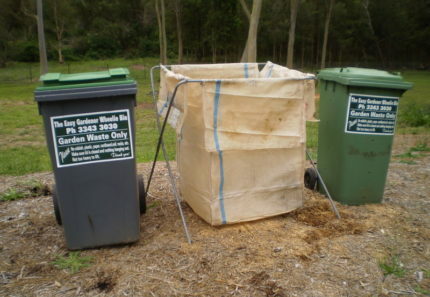 To hire our green skip bins or garden bags in Brisbane, call us at 07 3343 3030 today!